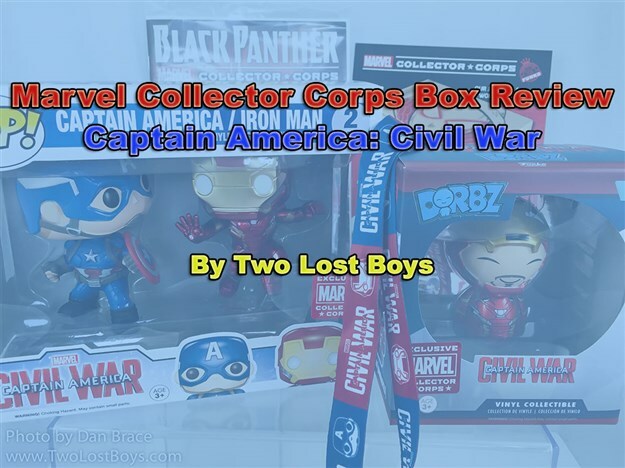 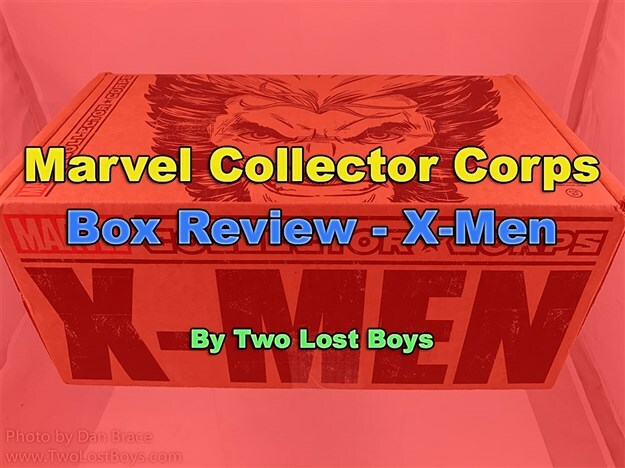 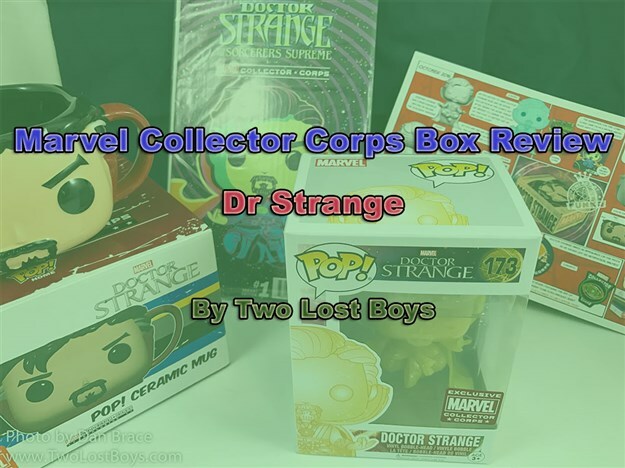 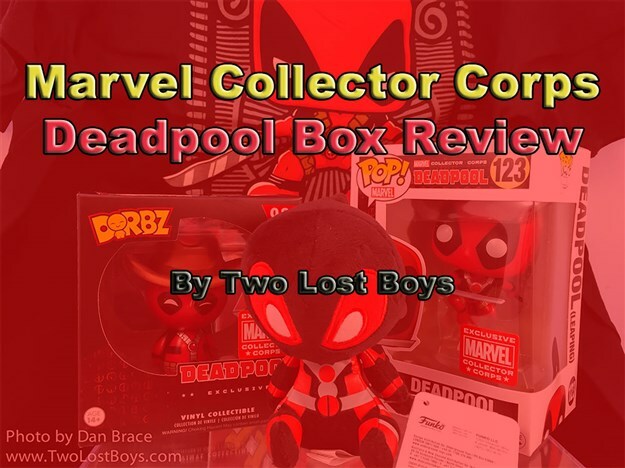 My review of the latest Marvel Collector Corps box. 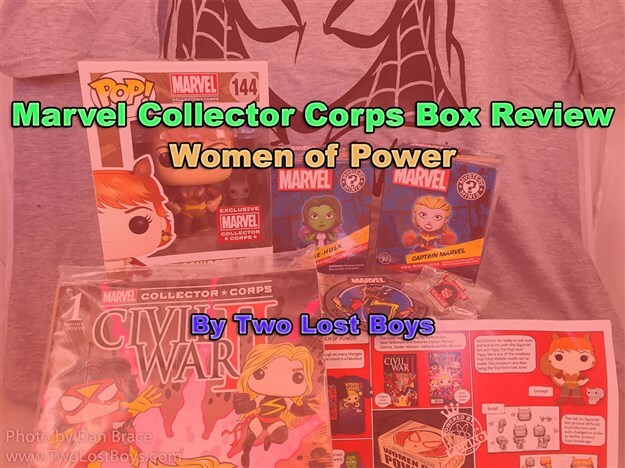 My review of the August Marvel Collector Corps box. 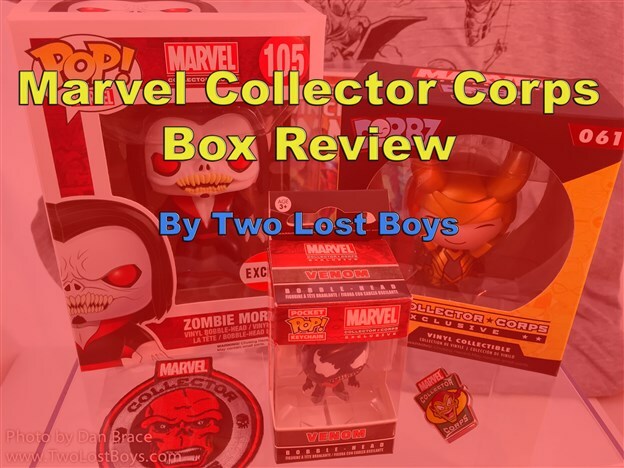 Reviewing the June 2016 Marvel Collector Corps box. 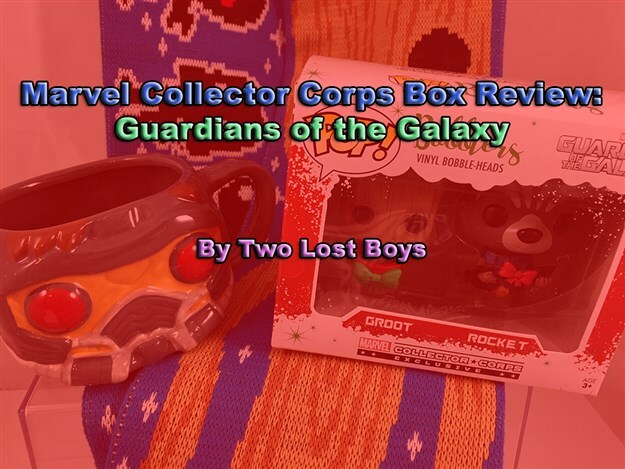 Taking a look inside the festive edition of the Marvel Collector Corps. 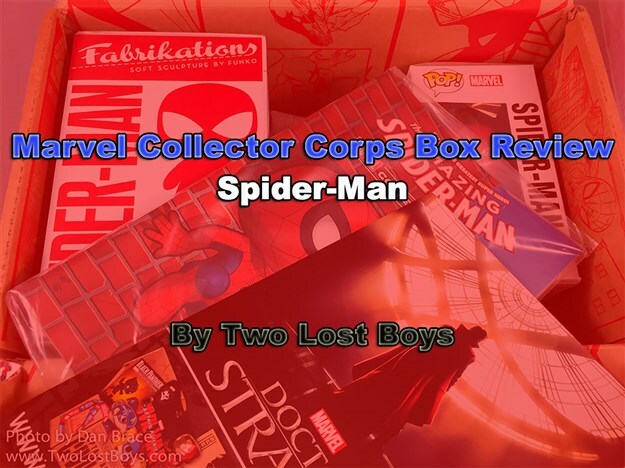 My review of the latest Marvel Collector Corps box, featuring villains. 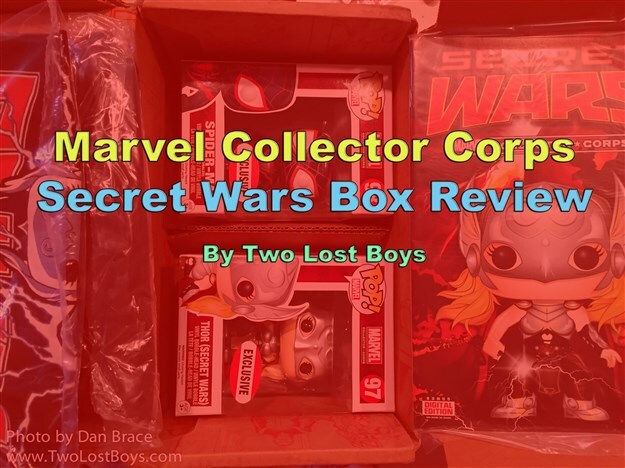 My review of the latest Marvel Collector Corps box, featuring Secret Wars. 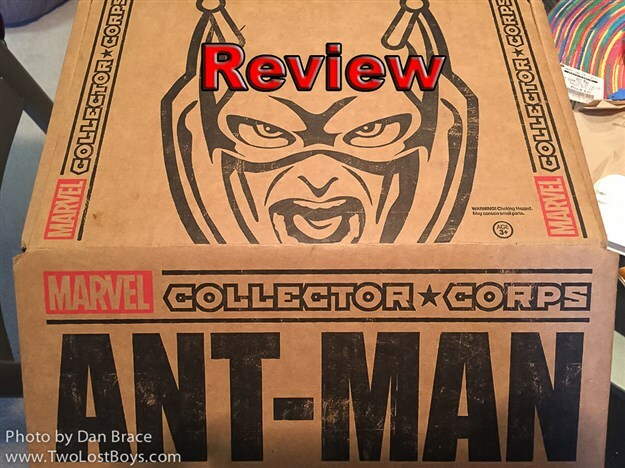 My review of the latest Marvel Collector Corps box, featuring Ant-Man.